Welcome! I’m Jen Dee and I’m an artist. I’ve been a professional photographer for over 10 years and it is my absolute passion. I started out small, borrowing a friends Canon Rebel SLR and asking my friends to model for me. My professional experience ranges from Wedding Photography to Model Portfolio building. I have a degree in Digital Media from Seminole State College in Sanford, FL and I am continually learning as technology evolves. I’m also a Social Media Marketing “guru” and savvy Content Marketing Developer. My skills extend to graphic design, content management and curation, and private business consulting. Walt Disney World is my happy place; Minnie Mouse is my spirit animal. I love spending time with my family and friends. Listening to music is one of my favorite ways to relax, along with playing video games on my PlayStation. I’m also a Beauty Vlogger and make-up artist with 20 plus years experience. Thank you for taking the time to get to know me. I’d love the opportunity to work with you! 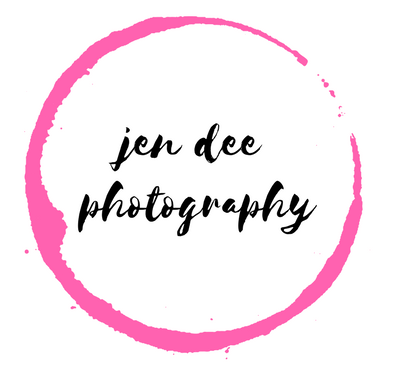 Welcome to Jen Dee Photography! Get to know me! Please leave me your contact information along with details of your inquiry in the comment section, thank you! I look forward to hearing from you. I am so thrilled my friend introduced me to Jennifer! She is absolutely amazing! She took everything I said/wanted/tried to explain into consideration when creating my watermark and I am 100% in love! I can’t wait to put it on EVERYTHING!!! !